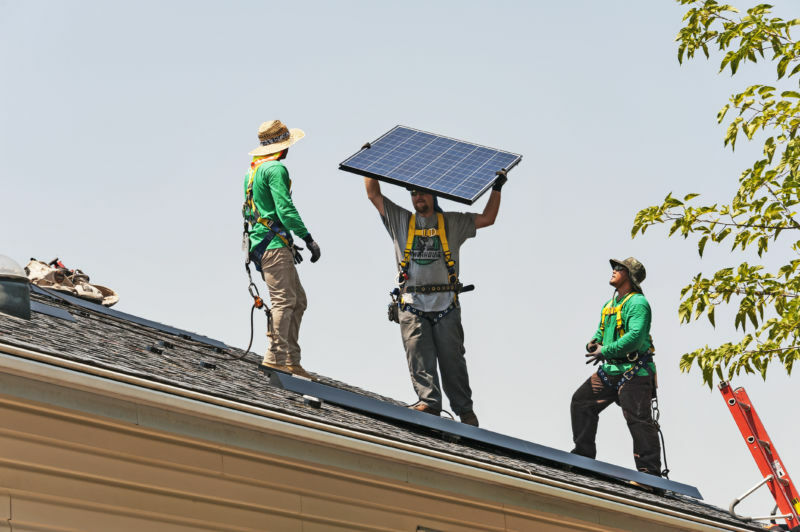 This week, an advocacy group called The Solar Foundation released its ninth annual solar jobs report. In 2018 the industry contracted, shedding 8,000 solar jobs, or a loss of about 3.2 percent from 2017. The solar industry employed 242,343 people in 2018, the report said. 2018 marks the second year in a row that the solar industry has posted job losses. In 2017, The Solar Foundation’s report showed that employment contracted by 3.8 percent. The foundation only counts solar jobs where at least 50 percent of a person’s time is dedicated to solar energy.